What do you know about Oregano oil? I didn’t know very much at first, other than it smelled like pizza. But how could it benefit me and my family? Give this video a click to hear Dr. Davis talk about one of the most powerful and potent essential oils she has worked with. Sick kids? Oregano. Immune system boost? Oregano. Germ killer? Oregano. Cooking? Oregano. Skin irritations? Oregano. *THIS IS A HOT OIL! Use this caution! You may be surprised by all the uses of this potent essential oil. Feel free to save this image for future reference. Oregano is The Bomb! Try this F. L. O. O. M. protocol (mentioned by Dr. Davis in the above video) when you start to feel yourself coming down with something. Wondering if Oregano could help you? Want to try essential oils for the wholesale price? On Guard is a powerful essential oil blend of other essential oils—Wild Orange Peel, Clove Bud, Cinnamon Leaf, Cinnamon Bark, Eucalyptus Leaf, and Rosemary Leaf/Flower essential oils. The result is an immune boosting super-oil that is a fan favorite for the oil enthusiast as well as the oil skeptic. When someone told me I could help my family get sick LESS by using On Guard, I was ALL IN. Click on this video to learn how I am using this oil in my home to kill yucky germs in the air. Feel free to save this image for future reference on how to strengthen your immune system. More information on doTERRA’s On Guard. Wondering if On Guard could help you? Want to try essential oils for the wholesale price? Remember that little jingle that used to be on TV? “Heartburn, nausea, indigestion, upset stomach, diarrhea?” I’ve just put that in your head for the rest of the day. You’re welcome! HA! DigestZen essential oil blend is the miracle I need for all things tummy related. Give this video a click on how I use this oil when I’m pregnant and how it can give you some comfort on airplanes! Support tummy health with this oil! Feel free to save this image for future reference. More information on doTERRA DigestZen. Learn how I use this essential oil blend on road trips with kids! Wondering if DigestZen could help you? Want to try essential oils for the wholesale price? 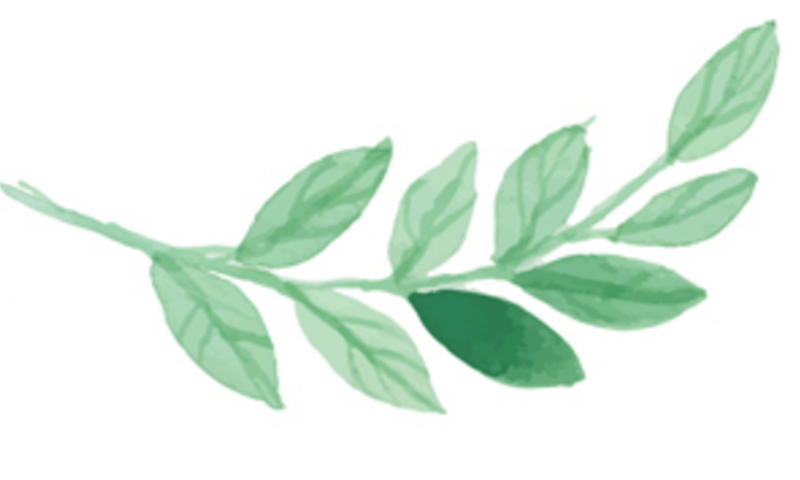 Peppermint is so much more than delicious (although it certainly is that!) It’s one of the most common essential oils and very versatile. Peppermint is so great for headaches. It’s soothing to the GI tract and helps with digestive issues. Click on the video to learn how Dr. Davis even uses Peppermint essential oil to cool down. Which way do you think you would use the most? Feel free to save this image for future reference. Wondering if Peppermint could help you? Want to try essential oils for the wholesale price? Lavender is one of those oils that people are very familiar with. You’ll find it in a lot of over-the-counter sleep remedies, bath bombs, and lotions. It’s a great one to help you get started on your essential oils journey. Everyone loves the calming effects of Lavender Essential Oil. It’s calming both physically and emotionally! 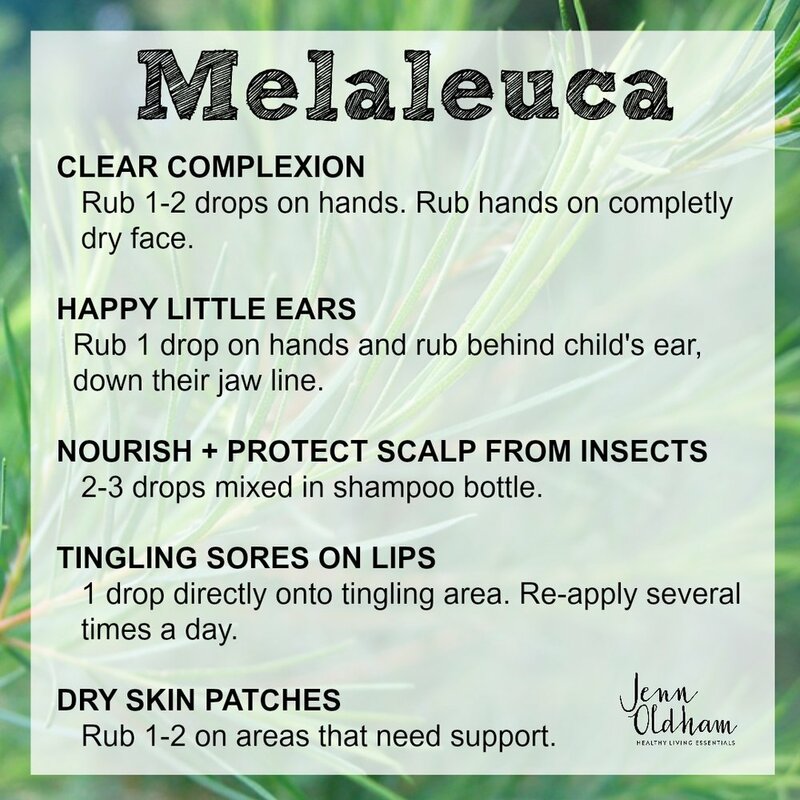 It’s great for bug bites, burns, rashes, and blemishes of all kinds. It’s fabulous for sleeping too! 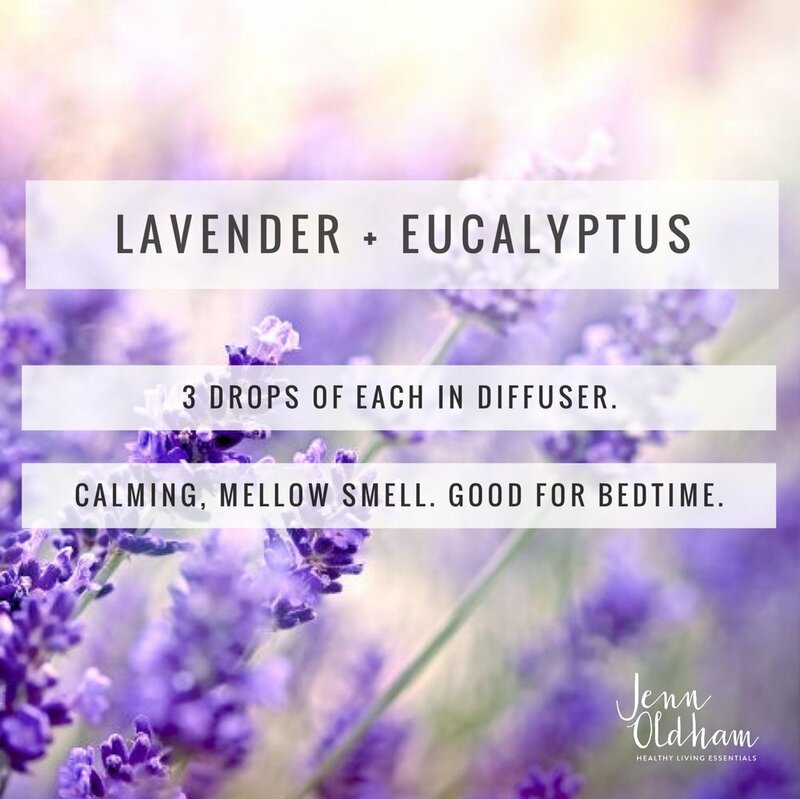 Click the video above for a tip on how I’m using lavender to help my kids sleep better. Lavender is so versatile that it’s often called the Swiss Army Knife of essential oils. Just check out these top uses! Feel free to save these images for future reference. 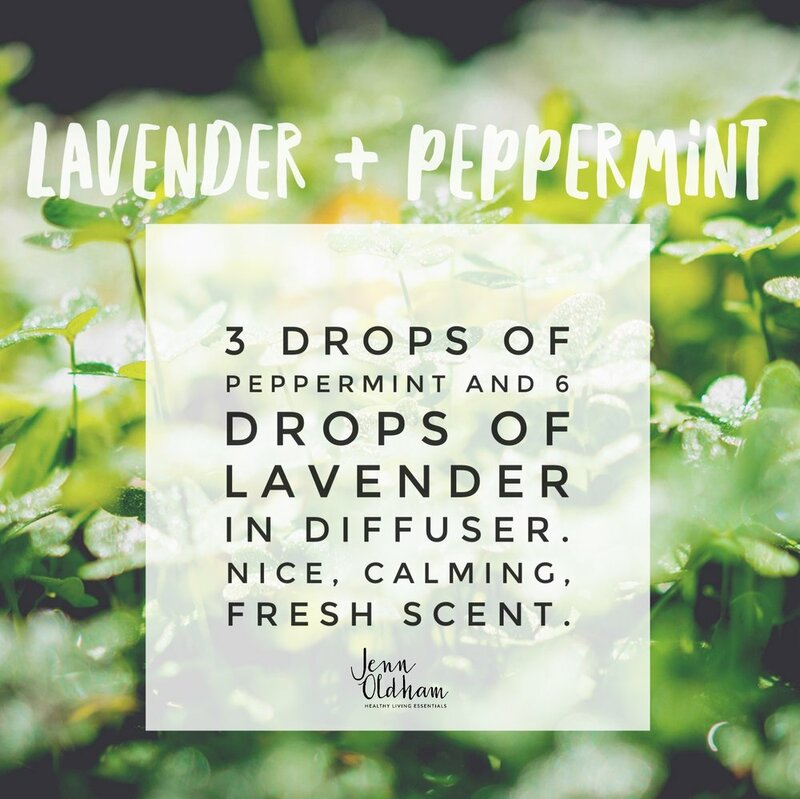 Wondering if Lavender could help you? Want to try essential oils for the wholesale price? Everyone loves the fresh citrusy scent of Lemon. But, it’s so much MORE than just a good smelling essential oil. Lemon oil is an incredible mood booster and it’s also a powerful cleaner. You know that sticker residue that is so hard to get off of plastic? Lemon can help you with that. I walk you through how to do that in the above video. Give it a click! Check out these top uses of Lemon oil and feel free to save these images for your use later! One of the most popular ways to use Lemon is to combine it with Lavender and Peppermint. These three together pack a powerful punch on seasonal threats. What are seasonal threats? Think about how watery your eyes are when the seasons change. If you’re experiencing a runny nose, scratchy throat and lots of sneezing, try three drop of each of these oils three times a day and then let me know what you think! Wondering if Lemon could help you? Want to try essential oils for the wholesale price?